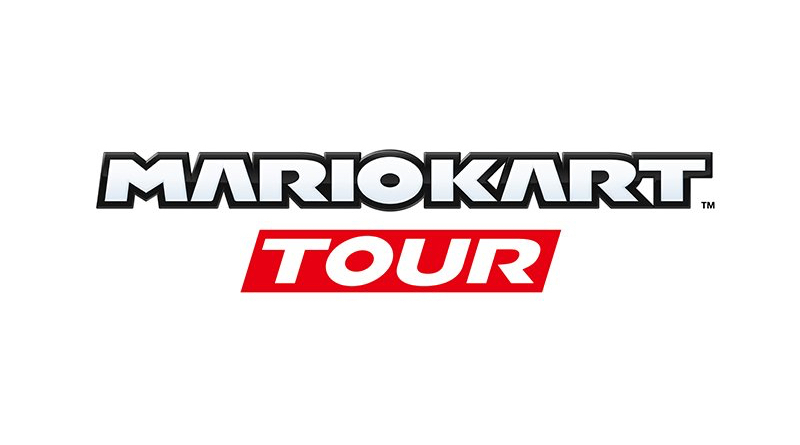 Tucked away in Nintendo’s financial statements today is the announcement that Mario Kart Tour has been delayed. This game is currently in development for Android and iOS devices. It was originally supposed to be available before the end of March, but it has been pushed back until sometime this summer “in order to improve quality of the application and expand the content offerings after launch”. We have yet to see even a screen or a trailer for the game. We’re looking forward to seeing what Nintendo has come up with for the mobile version of the game, but we’d be more excited for them to announce Mario Kart 9 for the Switch.